I want to watch the FMA movie so bad! I can't wait for it! And wowies, great wallpaper! I lovethe background! It's really beautiful and the words matches really nicely! Al looks so cute here! Awesome work! Keep it up! Just so you know. 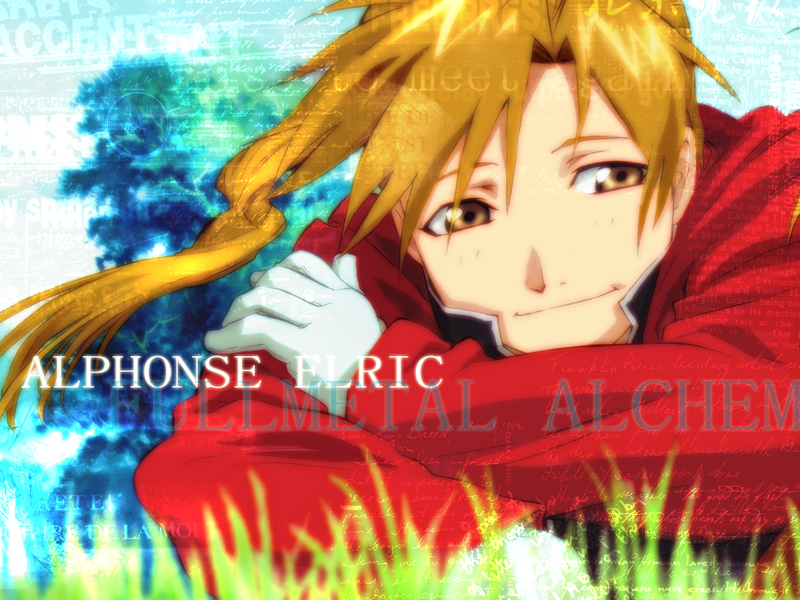 I don't think that is Alphonse because Al is the one in the big suit of armor if ya didn't know. And frankly that doesn't quite look like him. Ne, ways it's pretty cool. Nice job.And Thnx for sharing. I like it... Movie: CANT wait! Sure does look like Ed but there brothers so DUH! Nice job! Quote by narutofan92...Why does EDWARDlook like a girl? Oh my god he looks so hott!!!!!!!! But are you sure that is Al?!?! i wouldn't put it past him but why does he look like Ed?? Oh well nice scan!